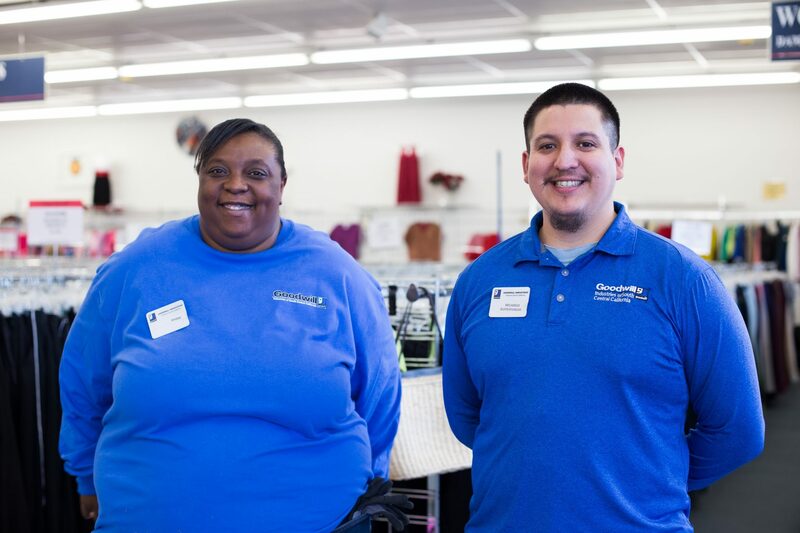 Goodwill Industries of South Central California (GISCC) is a 501(c)(3) nonprofit organization whose mission is to provide work opportunities and skills development to individuals with barriers to employment. Recently, retail revenues became more challenging for GISCC as overhead costs, particularly wages and healthcare, continue to rise. There is also a lack of understanding regarding the primary mission of Goodwill and a desire to boost the reputation of this important job-producing organization with both the donor and shopper communities. Providence achieves GISCC’s goals through robust social media advertising and management, website redesign and management, print ads, press coverage, event planning and strategic counsel.